In einem scheinen sich ALLE Parteien und sogar die katholische und evangelische Kirche einig zu sein: Vor der Ideologie – kommt das Geld – der Profit – die Einnahmen. In reality, the wood is being sold for profit. 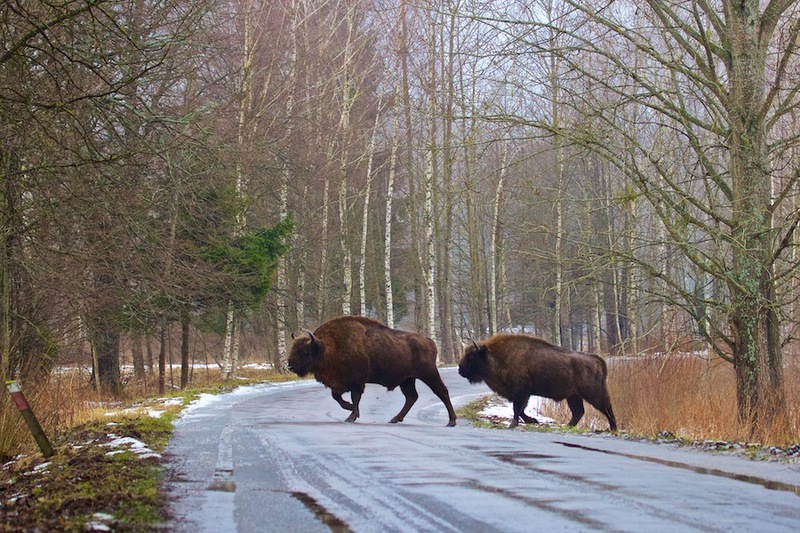 Just a few weeks ago, the European Court of Justice (ECJ) responded to the EU Commission’s legal complaint and ordered Poland to halt logging to prevent irreversible damage, before the Court issues its final judgement. As the logging goes on – now illegal under EU law – so does the protest. The people at the grassroot Camp for the Forest patrol the woods collecting evidence of trees being cut down. 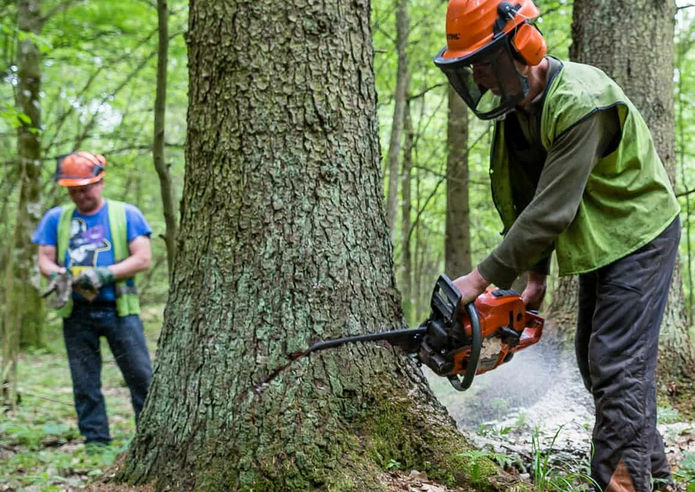 They organise road blockades and occupations of the massive harvesting machines – everything to stop the felling of the trees, if only for a day.